In an ironic case, Unroll.me—a company that supposedly helps protect users from spam overload by automatically cleaning up their inbox—was found to have screened user inboxes and sold information on competitors to Uber in 2017. Apparently, once they had the license to enter the inbox, they couldn’t help but take a peek at what other valuable data was in there. 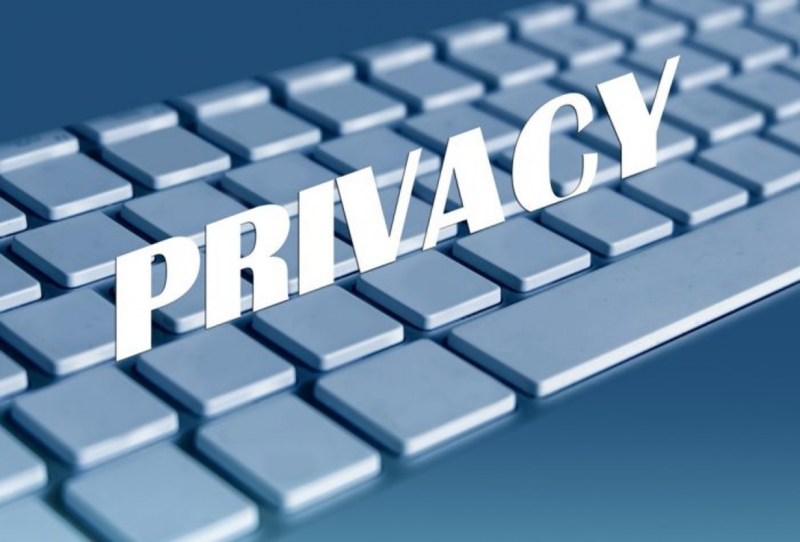 The company was hit with a privacy suit over selling user data. Think big picture. Remember: all the information you gain is fair-game for hacking. It’s your responsibility to protect it. If you fail to, not only will you lose your data mine, you’ll lose your customers, as well. It might be smart to ask yourself if you really need the data in the first place. This article was originally published on Futurum.